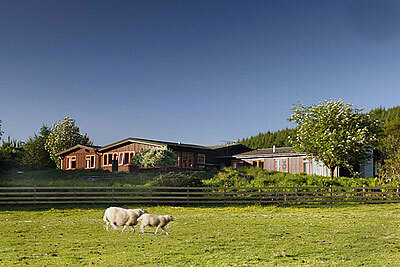 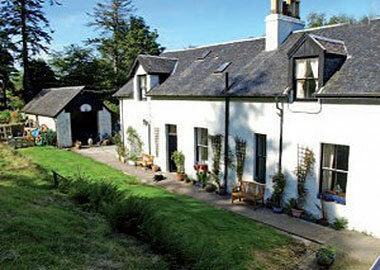 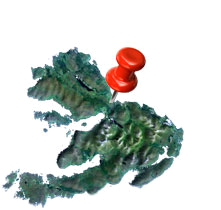 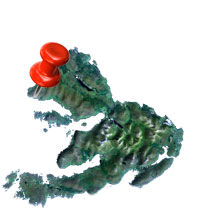 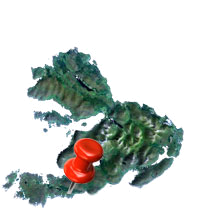 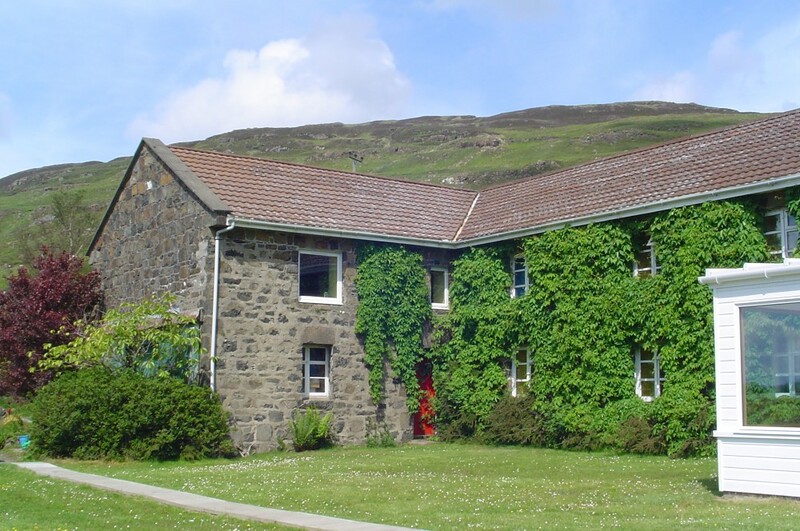 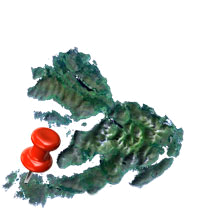 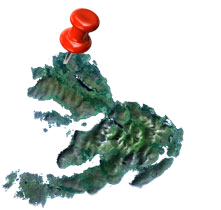 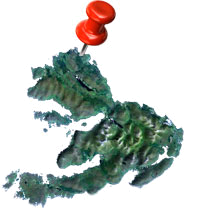 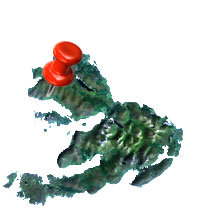 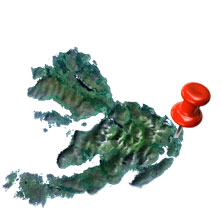 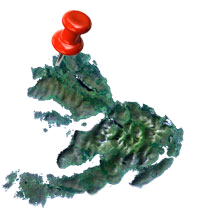 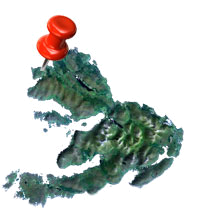 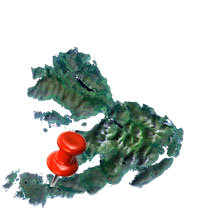 set in three acres of gardens, on the flanks of Glen Bellart in the north west of the Isle of Mull. 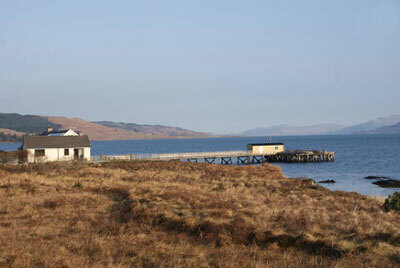 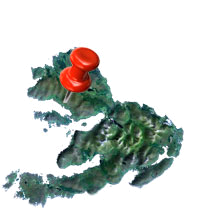 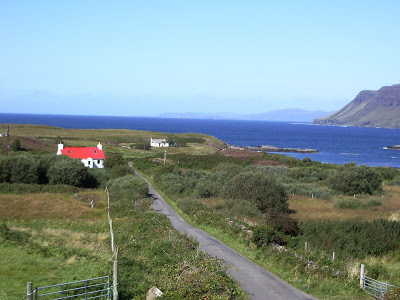 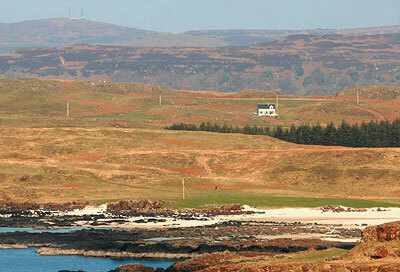 We are almost two miles from Dervaig on the road to Salen and around ten miles from Tobermory. 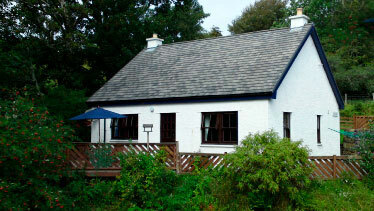 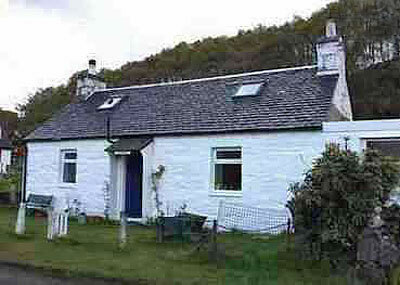 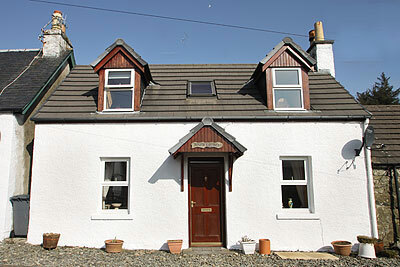 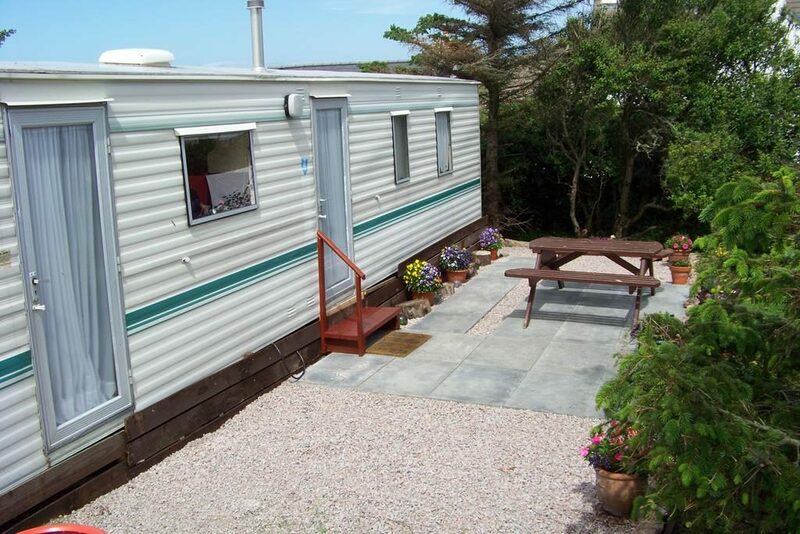 The cottage is situated on a quiet road and a short distance from the shore. 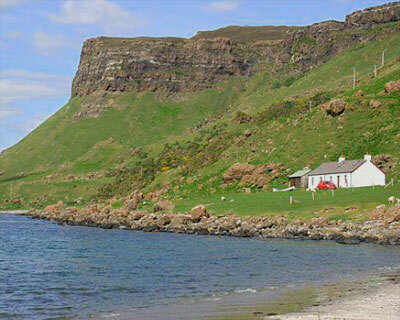 It is equidistant from the big sandy beaches of Calgary and Kilninian, both ideal for small children and easily accessible. 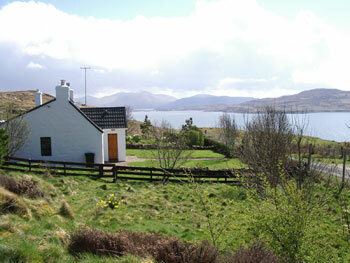 The cottage is located on the shore front, in a private setting 100m to the east of Port na Ba Beach. 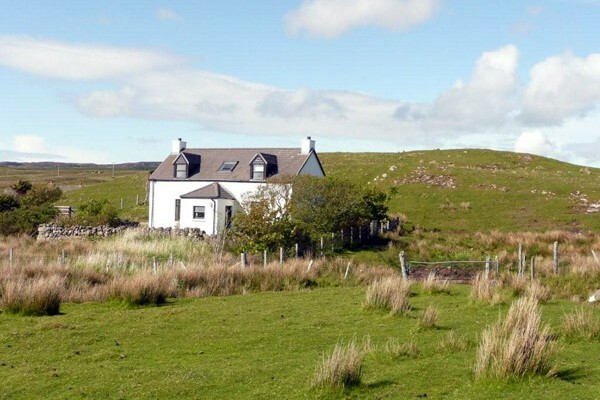 Situated on a quiet lane on the outskirts of the village of Salen, the cottage is in a slightly elevated position providing extensive, uninterrupted views across its own “lochan” and the Sound of Mull. 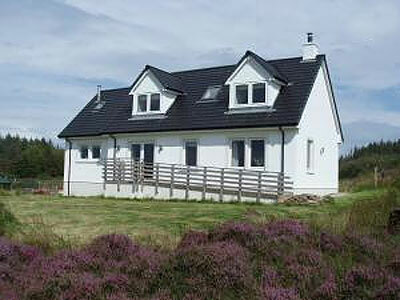 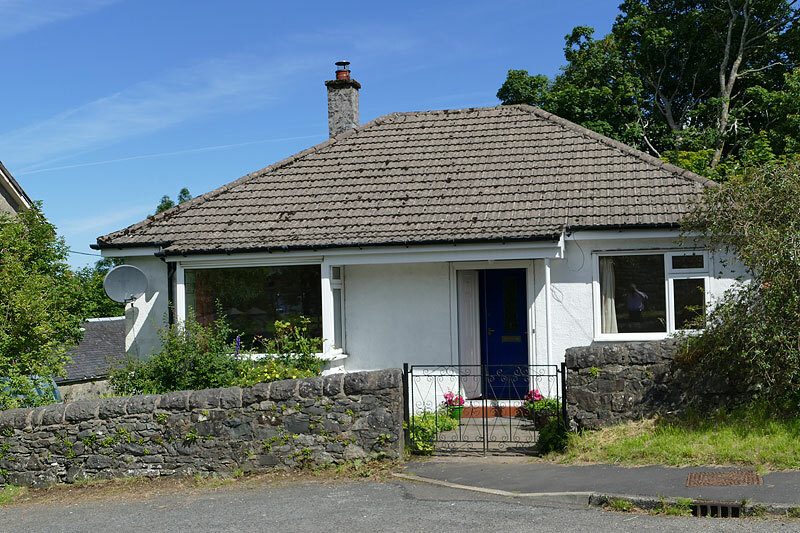 Comfortable bungalow situated in the village of Salen is an ideal base for exploring the beautiful Isle of Mull. 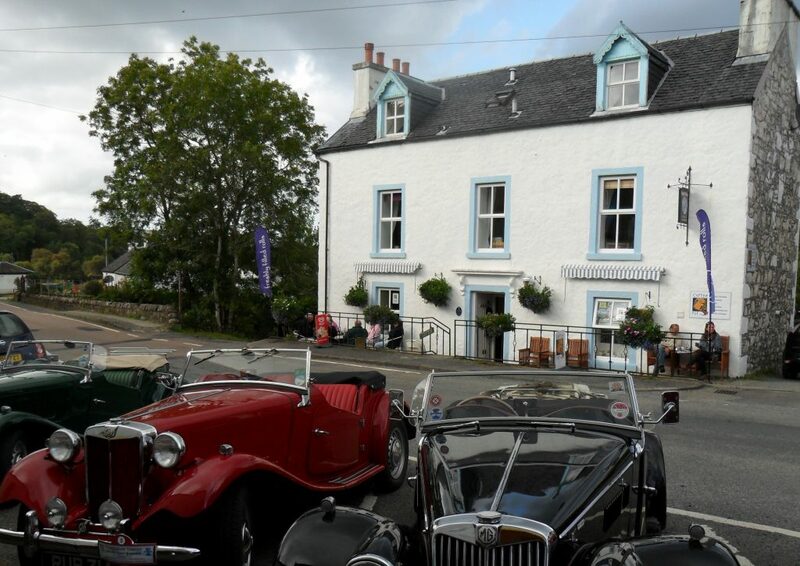 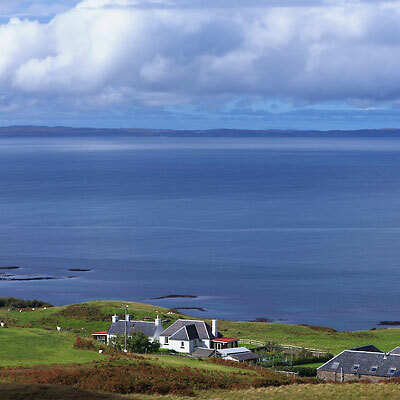 Situated in the heart of Salen, just a few hundred yards from the much photographed boats in Salen Bay, Argyll House offers four separate self-catering properties (on the one site) each sleeping either 2 or 4 people on the beautiful Isle of Mull. 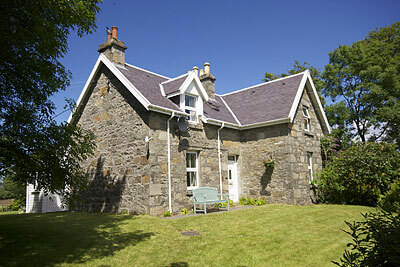 Burnside and Pennyghael are fully self-contained studio apartments each catering for 2 people sharing a double bed. 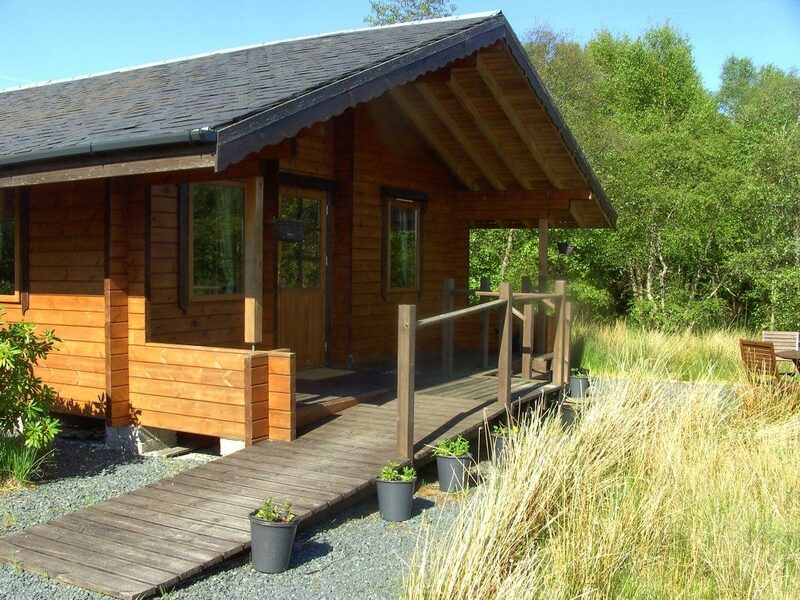 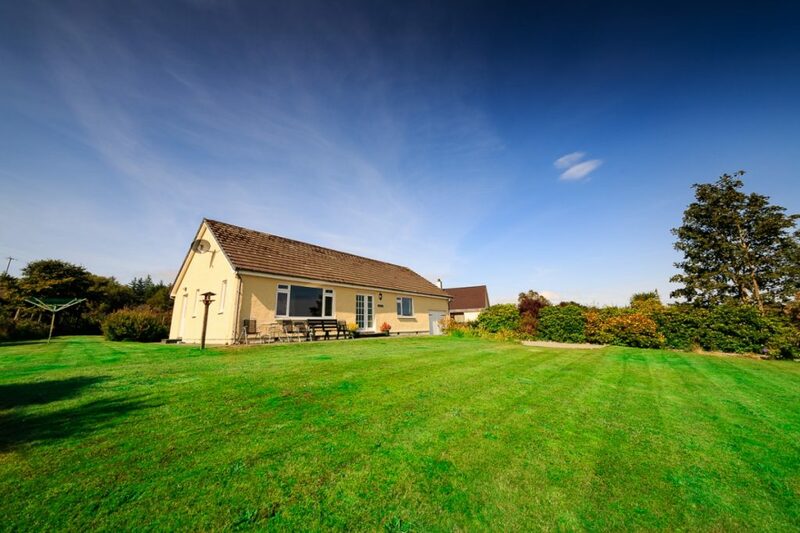 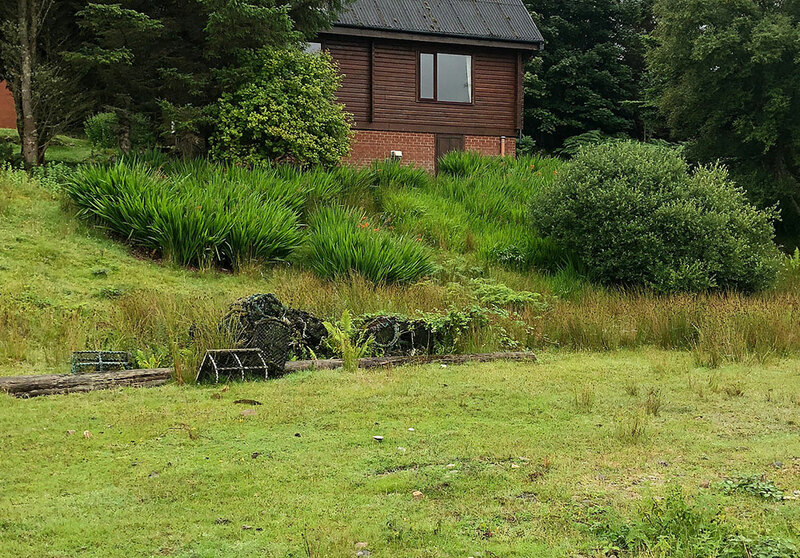 Forsa Lodge is in a secluded woodland setting and offers spacious self catering family accommodation that consists of one double and one twin room plus a double sofa bed. 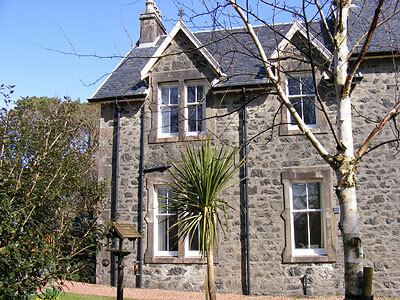 Set in the grounds of The Glenforsa Hotel, Lodge Guests are welcome to use the Hotel Bar and Restaurant. 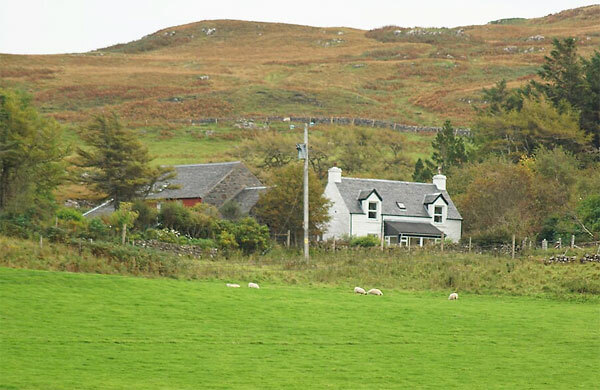 Down a quiet lane on the edge of the village of Salen. 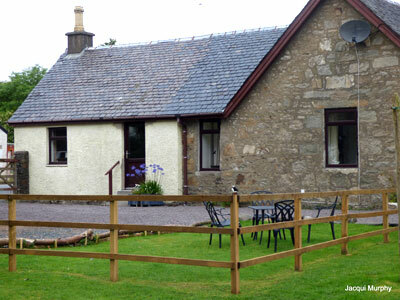 It is just a five minutes walk in to the village to enjoy the local amenities. 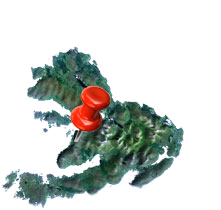 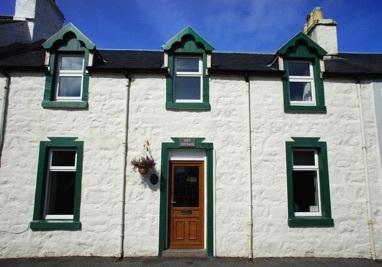 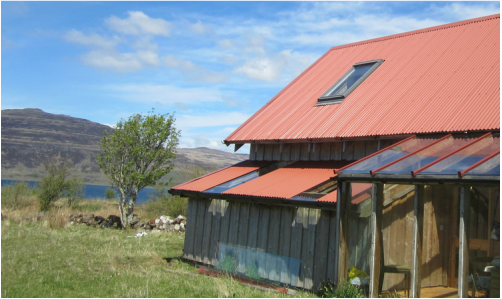 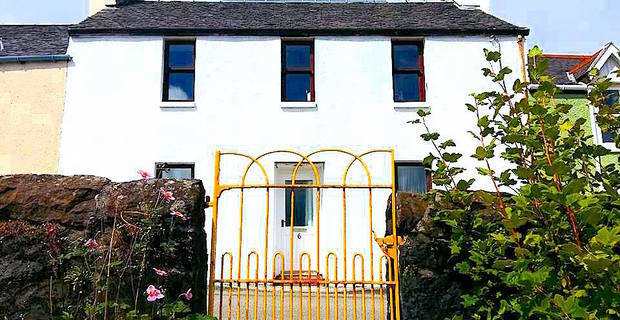 Conviently situated in the heart of the island of Mull within the village of Salen which makes the cottage an excellent place from which to see Mull`s unspoilt scenery and heritage. 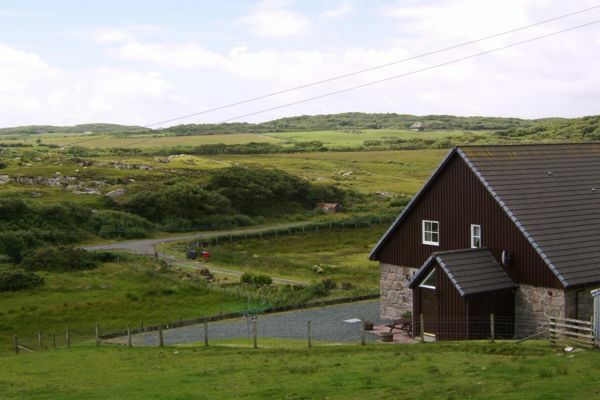 set 15 meters from the waters edge, provide you with panoramic views to watch the otters, seals and too many birds to name. 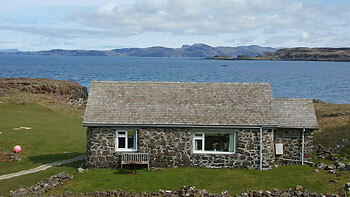 Bacca is a traditional stone cottage located on the shores of Loch na Keal, a beautiful sea loch on the west coast of Mull. 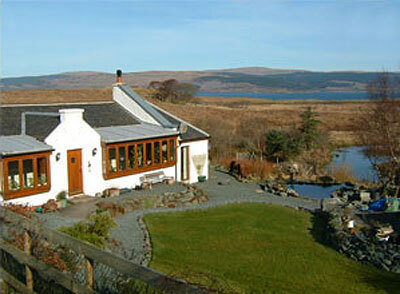 Beautiful views, an abundance of wildlife to be seen and sea eagles are often sighted over the loch. 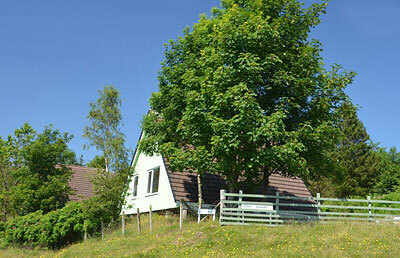 It’s the perfect place to relax and enjoy nature. 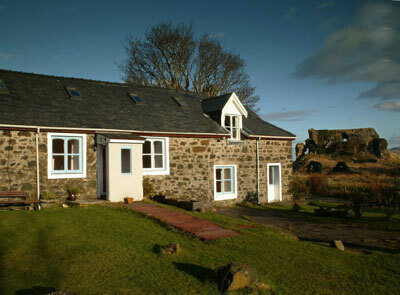 Monachuich holiday cottage is a traditional granite-built farmhouse, located one mile from Iona ferry (Fionnphort, on Mull). 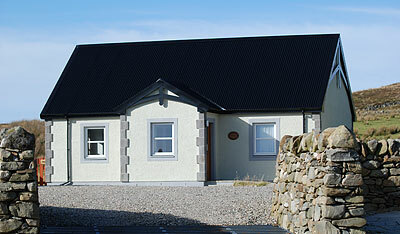 The house is situated close to the village of Fionnphort, with its shops, Post Office and restaurant. 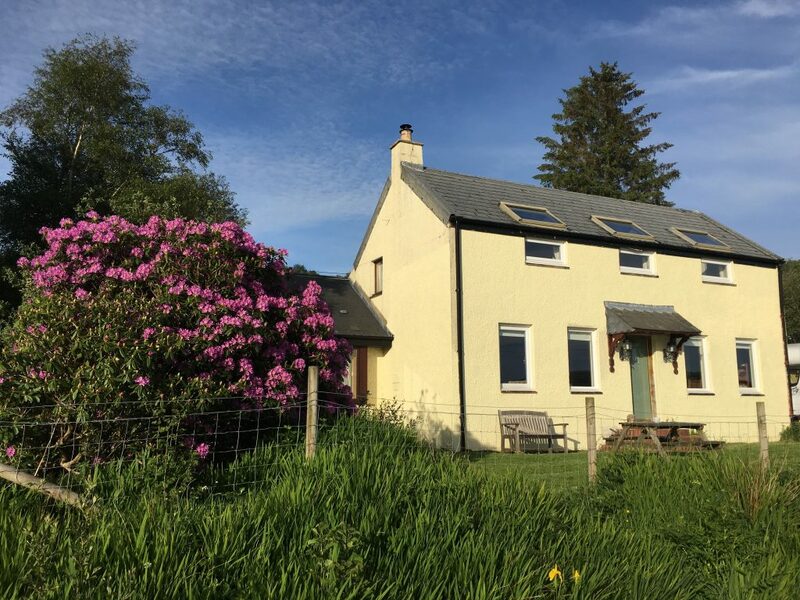 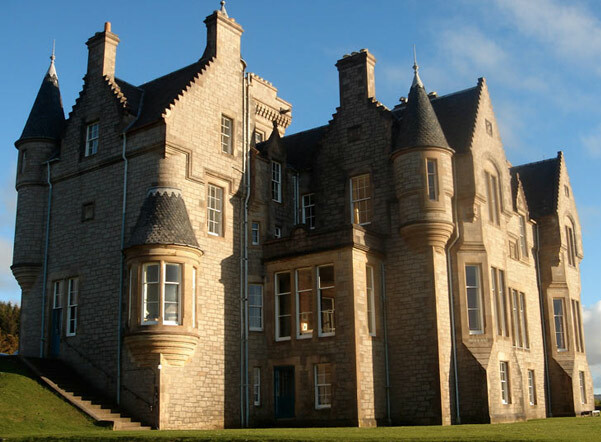 Monachuich House has one twin and one double room and toilet upstairs, with views over the surrounding hills, moorlands and lochs. 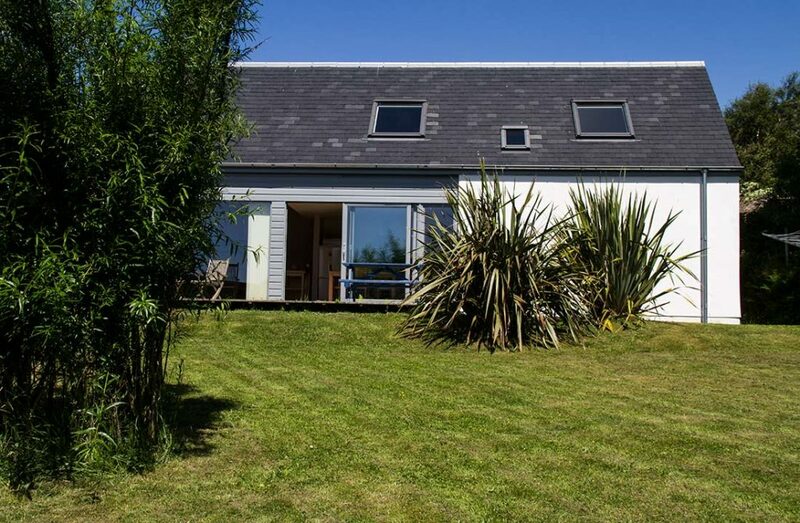 The ground floor consists of one double and one single bedroom, along with the bathroom, sitting room and kitchen/dining room. 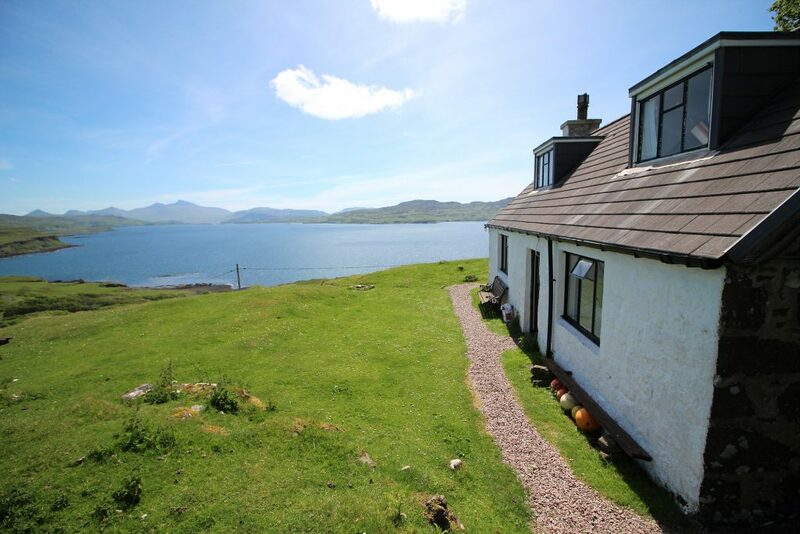 overlooking the historic island of Iona, close to all local amenities, including the well stocked village shop & post office, pub & restaurant as well as being ideally situated for exploring the Ross of Mull, Iona, Staffa and the Treshnish Isles. 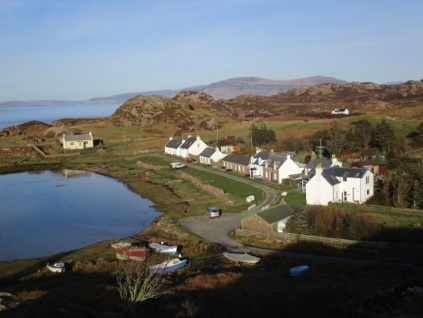 Conveniently placed for visits to the historic island of Iona and the numerous sandy beaches that can be found on this part of the island.